Arthur passed away peacefully at Lady Minto Hospital surrounded by family in his 91st year. He spent many happy years on Saltspring Island and made many friends and acquaintances. He truly loved his island life style and believed it was the best place on earth. For several years he and his wife Sheila ran the Ships Anchor with another couple and enjoyed serving and meeting with people from all parts of the island. In his early career at the end of the Second World War he served with the British Merchant Navy and was always proud of the time he spent in that service. He often regaled us with tales from that part of his life and adventures all around the world. Pre deceased by his wife Sheila and his grand son Kevin. 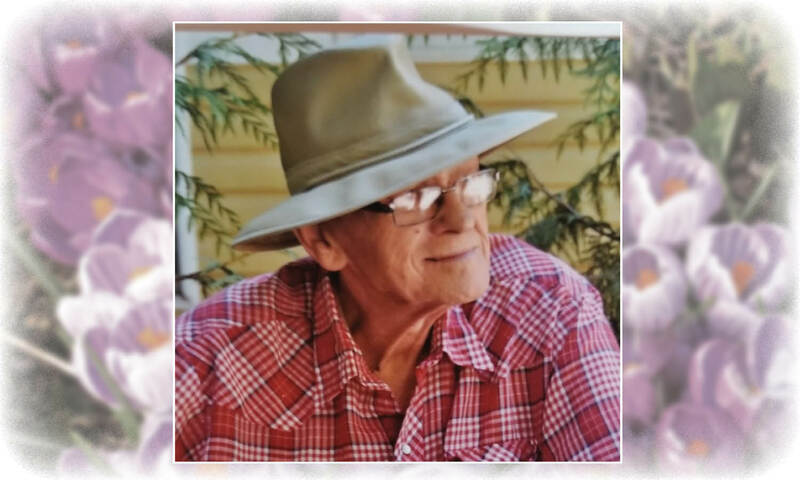 He will be greatly missed by his sons and daughter: John (Bev), Paul (Bev), Gaye (Mike) and Mark (Betty), his nine grandchildren and many great grandchildren, family and friends. A final farewell for Arthur will be planned by his family at a later date.